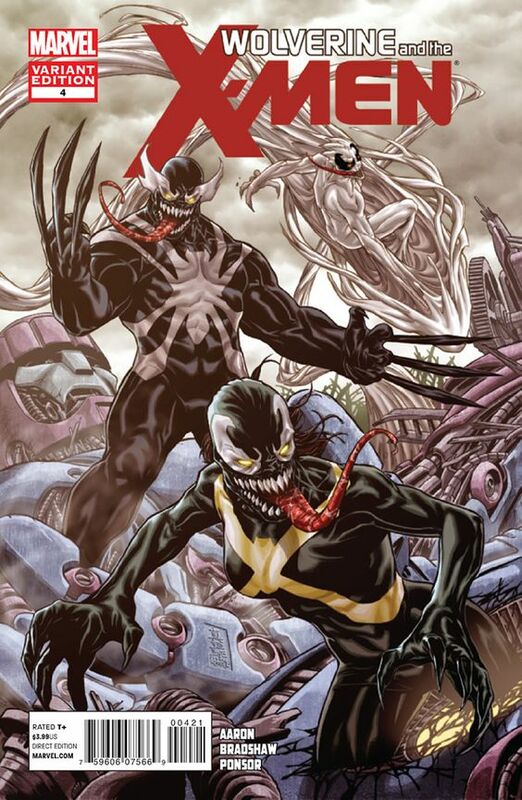 Pretty much all of the venom variants have crossed triple digits, but only a few will hit a grand. This book just sold for $500 raw, and becomes the latest one to do so. If a complete set came to market, there is no telling what that would be able to fetch! I saw the Logan trailer in the theater, and I must say that I wasn’t impressed. But it appears that Fox has big plans for Laura Kinney, so keep hunting those X-23 books. 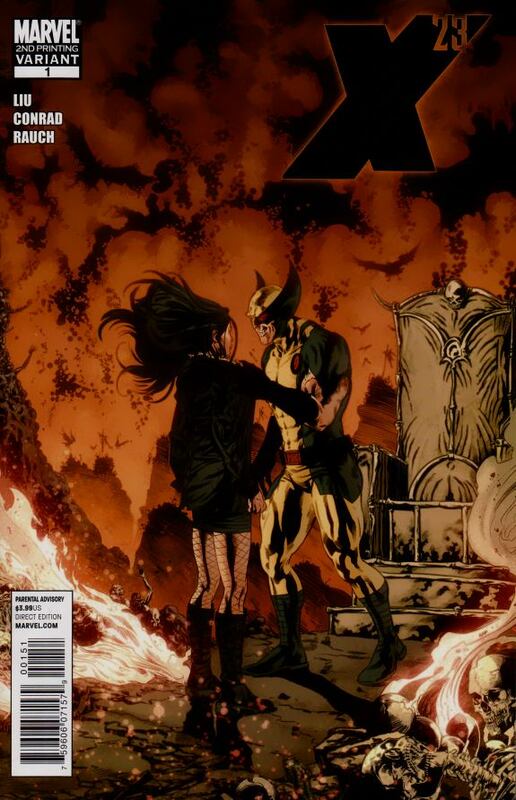 It also appear that the X-23 #1 vol. 2 second print has become a $50 book. 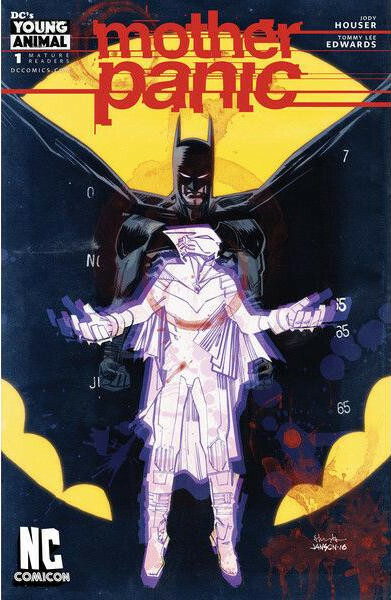 Maybe putting Gerard Way in charge of the Young Animal line is going to pay off for DC. Time will tell, but Way did a pretty good job with Umbrella Academy. Seems like they are doing anything and everything to get you into the comic shop these days. There will probably be only one book that will retain value (All New Wolverine #1 sketch last year), but it's hard to say which one it will be right now.